A good coat is the very core of any fashion girl's cold-weather wardrobe. Get the right coat, and fashion success in the cooler months will be yours. That sounds like a pressurising task, but the truth is our team is already narrowing down their extensive coat-shopping lists to secure The One, and some of us are finding that our top choices are already selling out. Take deputy editor Emma Spedding and her desire for a faux-fur Stand coat for example. Hers is a robe-style coat that has already gone (and all the other It coats are already selling out fast). Monikh wearing Raey tiger print coat (£995). 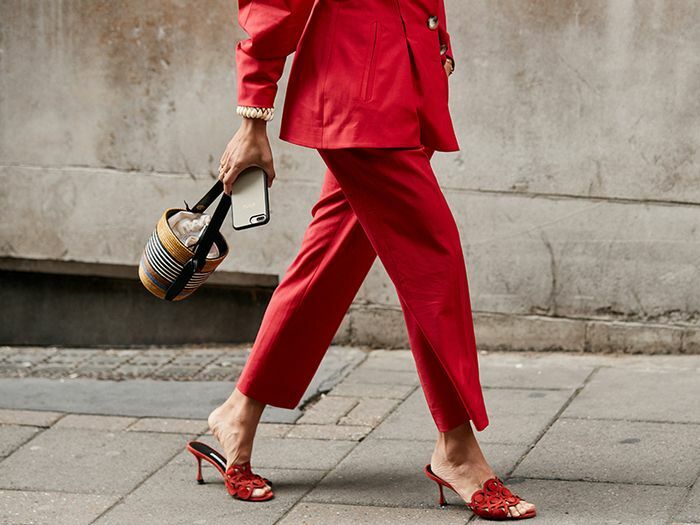 We've cut through to the most poignant breakout coat trends as seen on the catwalks and shopped out the styles so that you can nail the look before everyone else. From smart checked coats to faux-fur jackets, there are so many styles to choose from, and we guarantee you'll find your new favourite. There's no rule that one coat style alone provides nowness—the outerwear world is your oyster right now. So go forth, find the style that feels most suited to your natural tastes, and be cosy, cool and the source of many covetous glares. From camel to faux fur, click through to shop the best coats for winter. Team it with lime green for the colour combo Maria Bernad is wearing on repeat. We can always rely on Joseph for seriously good outerwear. For work or weekends, this is the best checked trench we've seen on a budget. For something a little bohemian. The ultimate "buy now, wear forever" buy. We predict it will be like that sell-out M&S coat a few years ago. You'll get so many compliments. The ultimate in a grown-up camel coat. Will look great with dark denim. Perfect for the girls with a monochrome wardrobe. This statement number will do all the talking. The camel coat is a forever buy. That's one way to brighten up winter. We know a Ganni It buy when we see one. The dreamiest leopard coat, ever. Trust us, it'll look good with everything. This will stay in your coat collection for life. This tan coat was so popular for 2018 and will continue this year. A classic coat with a chic twist. Our favourite thing in H&M right now. This will look great with straight leg jeans. If you're looking for a posh parka, this is it. Be unapologetically preppy in this Gucci masterpiece. A brilliantly luxe take on a workman's classic. Head to The Outnet for designer coats at a great discount, like this. This has a subtle streak of lilac running through it. I just love a classic pea coat. 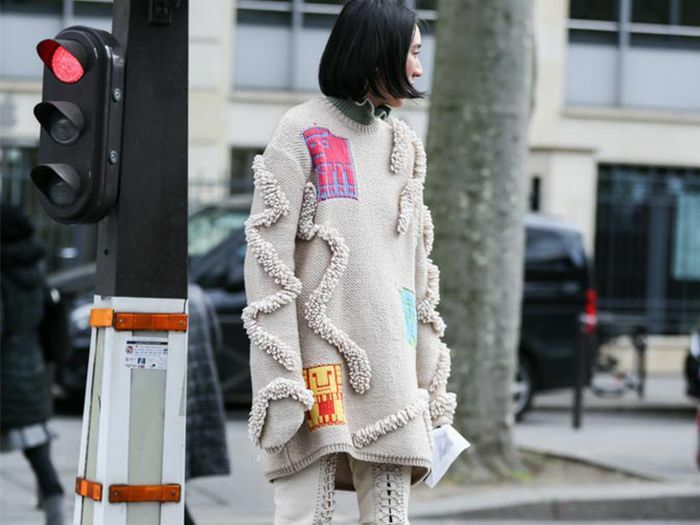 Like a cosy sleeping bag - but way chicer. For the worst of winter's weather. Channel your inner Anna Karenina in this number. Joseph should be high on your list for a classic coat. Saks Potts still leads the pack for shearling coats. Any coat that's named 'disco pink' gets our vote. Next up, the chicest cashmere you can get on the high street.